University of Lagos students assembly (U.S.A) hereby calls for entries into its students membership circle. The students’ club which was established in year 2013/14 consults Telepse Company on its projects and members’ training. This members are regarded as project advisers who embark on secondary roles organized by the executive members. 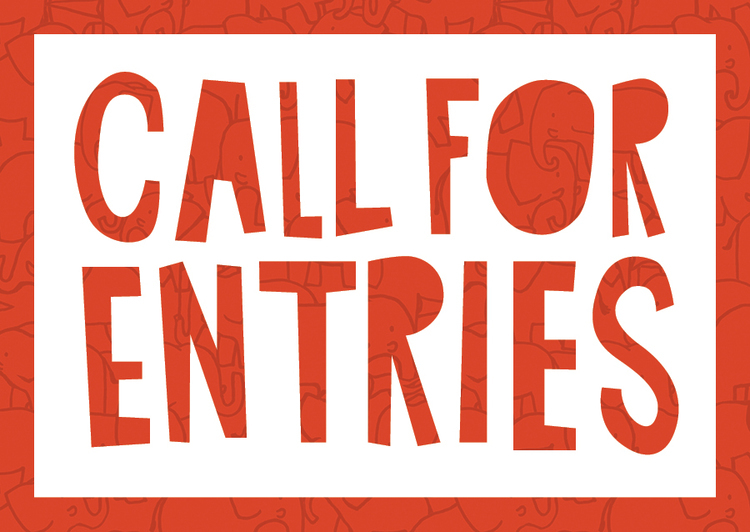 Entries are strictly considered from students of the institution alone.